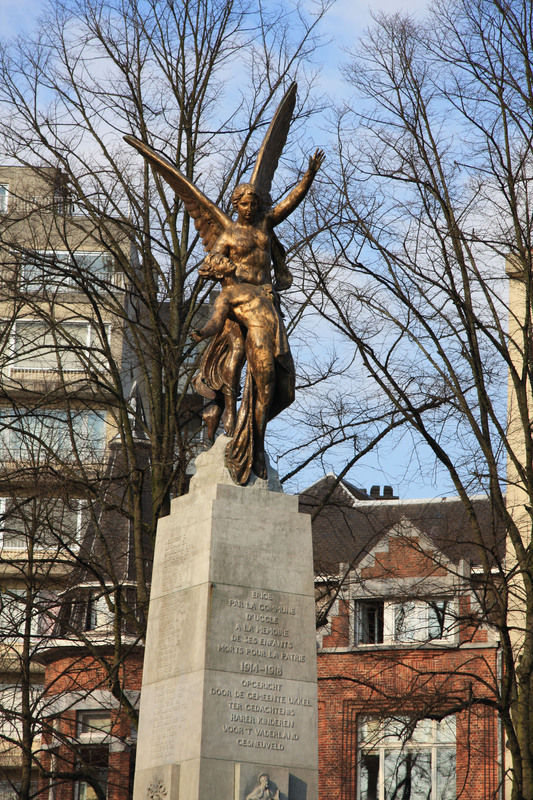 The monument to the fallen heroes of World War I was erected at square des Héros by the Municipality of Uccle (one of the 19 that compose the Brussels-Capital Region). 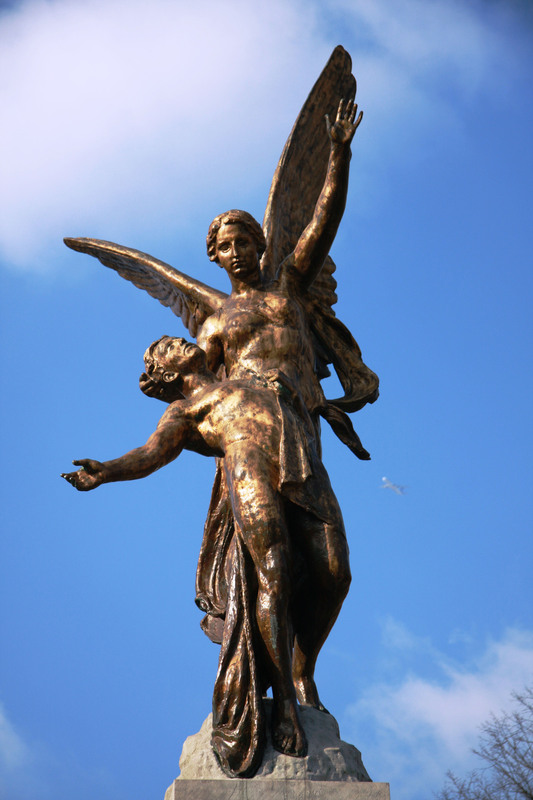 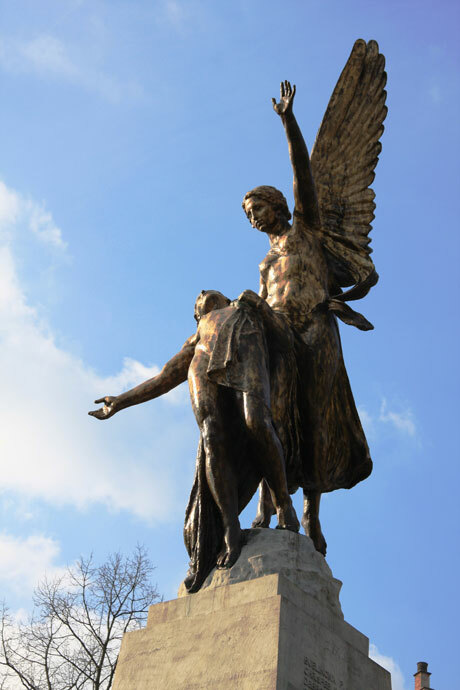 Famous artist and sculptor Léandre Grandmoulin was given the task to erect a sculpture that would show honor and gratitude to the soldiers who paid the ultimate price. 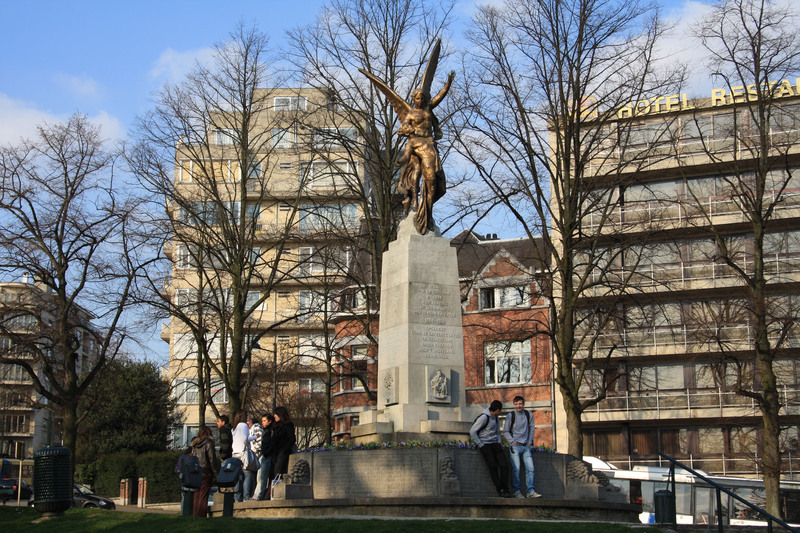 The base of the monuments reads “A La mémoire de nos enfants morts pour la patrie”, English for “To the memory of the children who died for our country” and is followed by the names of all Uccle’s soldiers that died between 1914-1918. It looks beautiful! 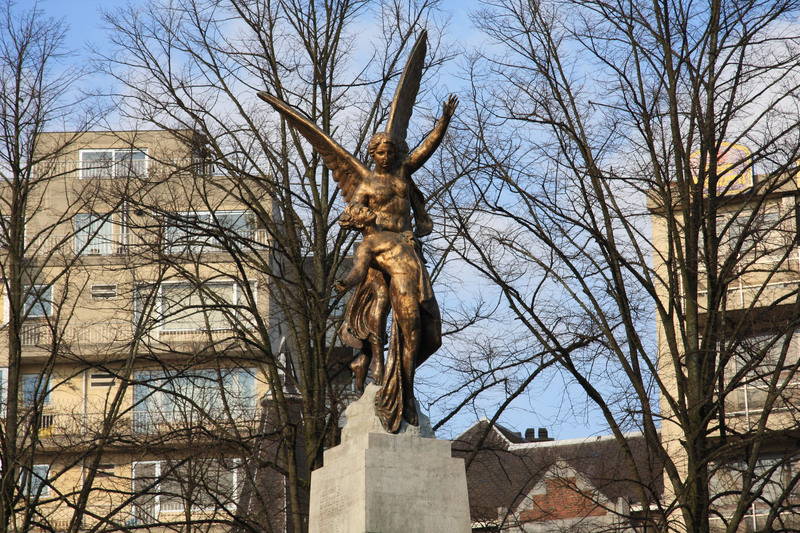 I like your perspectives of the photos! You are currently reading "Monument aux Morts au square des Héros"